Biscuits and Gravy is a simple recipe buttery, flaky, homemade biscuits and a savory three-ingredient sausage gravy. 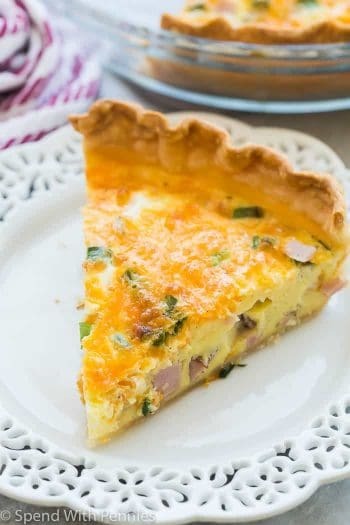 A classic, hearty, and timeless breakfast combination and perfect served alongside a Vanilla Fruit Salad! 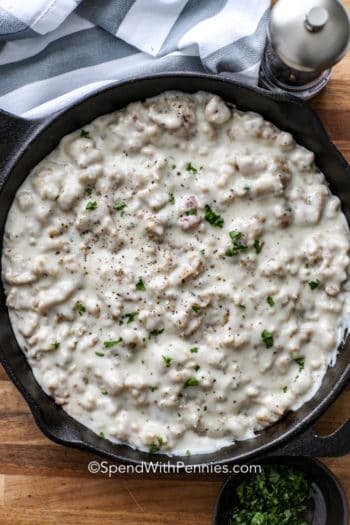 This is the best biscuits and gravy recipe and is shockingly simple to make. 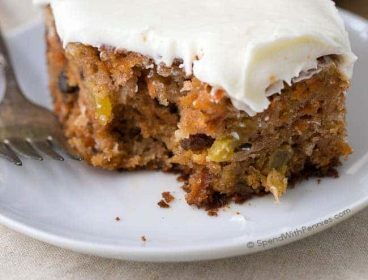 This entire breakfast can be made from scratch with ingredients you probably already have in your pantry! Read on to learn how! 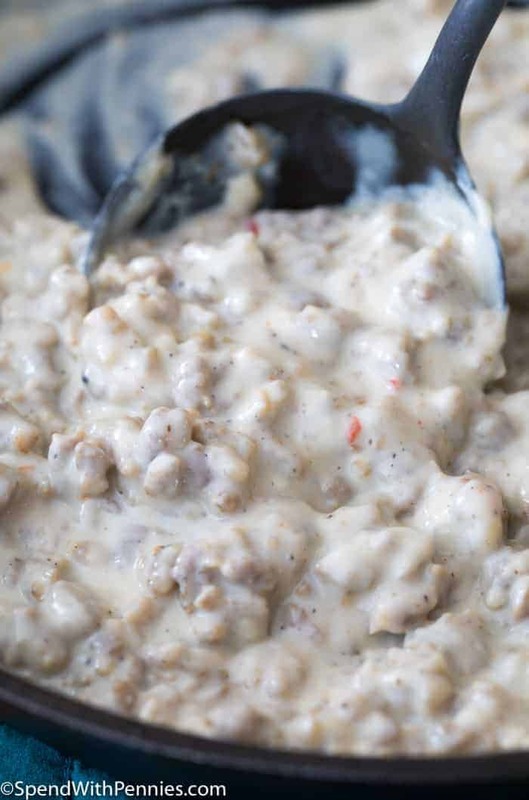 Classic Biscuits and Gravy are a hearty, staple breakfast food, and while there are plenty of pre-made options available in the stores, everyone can learn how to make biscuits and gravy at home. 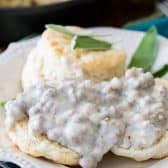 The best part is that this sausage gravy and biscuits recipe requires no fancy or unusual ingredients. 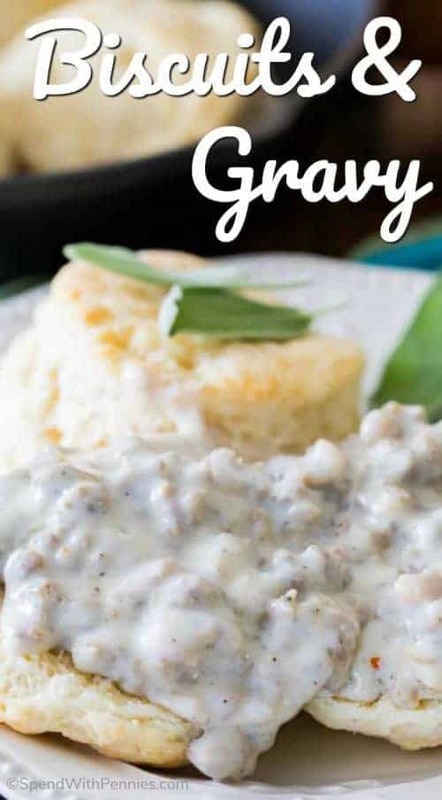 The biscuits can be made with ingredients I would bet you already have in your pantry (flour, baking powder, sugar, salt, butter, and milk) and this sausage gravy recipe needs just three ingredients! 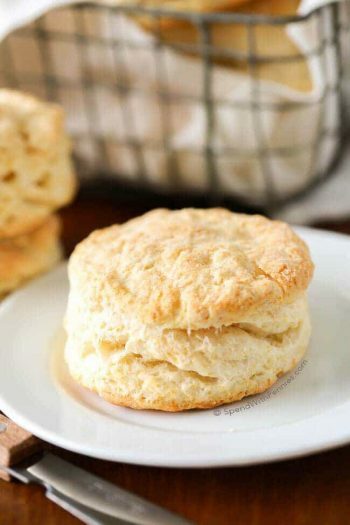 I started with my all-time favorite easy biscuit recipe for buttery soft biscuits with plenty of flaky layers. These biscuits are so simple to make, just be sure that you don’t overwork the dough when handling it or your biscuits will come out tough. 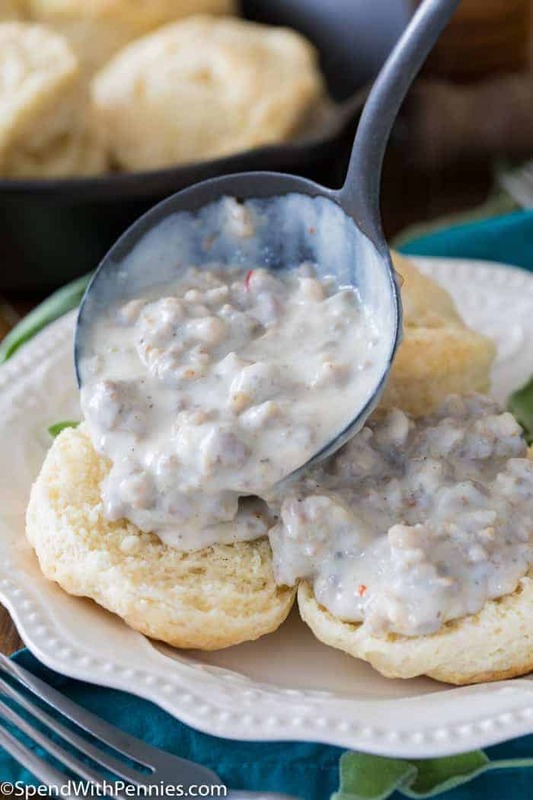 Sure, you could pop open a tube of pre-made biscuits from the store instead of making them from scratch, but nothing really compares to homemade biscuits and gravy. 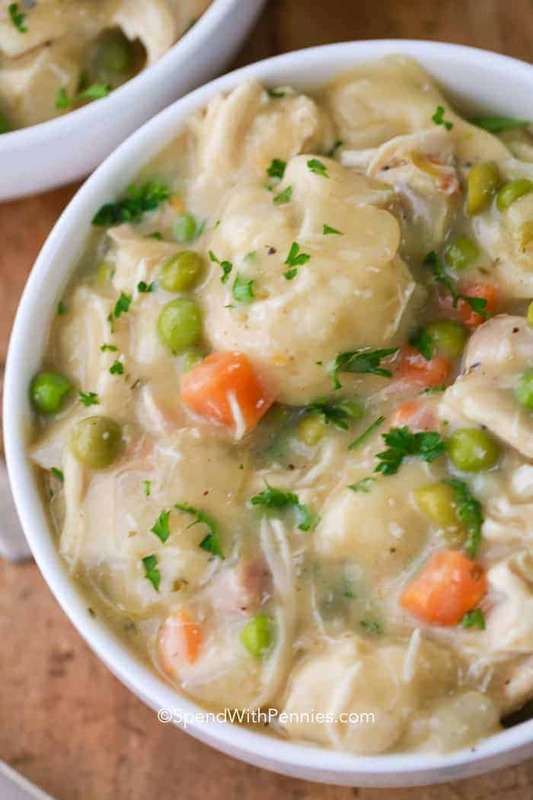 Making a homemade gravy to serve with your biscuits is probably much easier than you think! You’ll need to start with a pound of pork breakfast sausage (for this recipe I use one that has been seasoned with sage). 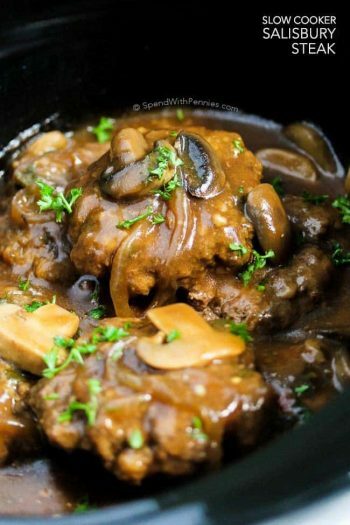 You’ll place this in a cold (or at least room temperature — not preheated) skillet and place the sausage and skillet over medium/high heat. Cook the sausage until it is no longer pink, breaking it into crumbles as you cook. Do not drain off any extra grease after cooking your sausage. Instead, you’ll add a quarter cup of all-purpose flour by sprinkling it evenly over the sausage. 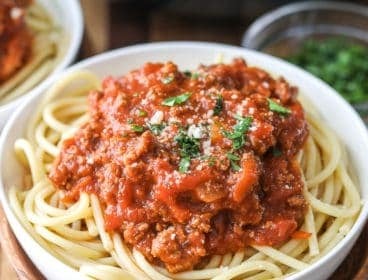 Cook these together for about a minute, turning the meat with a spatula until the flour is absorbed, and then slowly add 2 1/4 cup of milk to the pan, stirring as you add the milk. 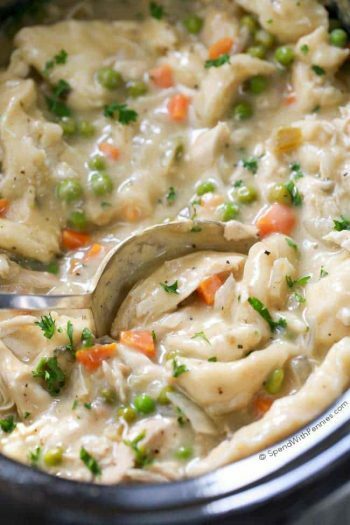 Continue to cook the ingredients until the gravy has thickened and serve immediately over warm, fresh, biscuits. There you have it, southern biscuits and gravy! How Do You Make Biscuit Gravy From Scratch? Add milk and cook until thickened. 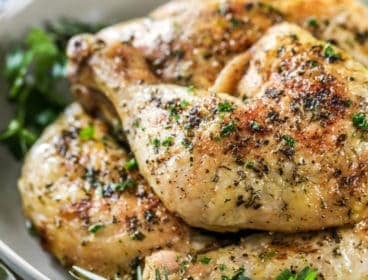 Three ingredients and three steps. There’s really no reason to not make biscuits and gravy from scratch. What Do You Serve With Biscuits And Gravy? Easy biscuits and gravy are a classic breakfast food and would be best served with other hearty breakfast foods. 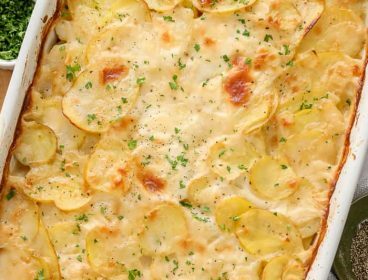 I like to serve mine alongside my other favorites including overnight breakfast casserole and buttermilk pancakes. If you’re looking for a lighter counterpart, fresh sliced fruit or Vanilla Pudding Fruit Salad would also work nicely! 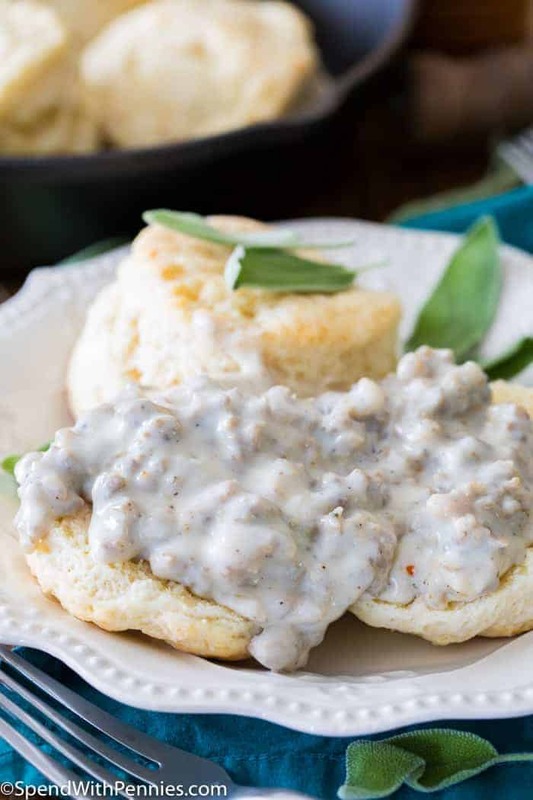 Buttery, flaky, homemade biscuits topped with a simple sausage gravy. 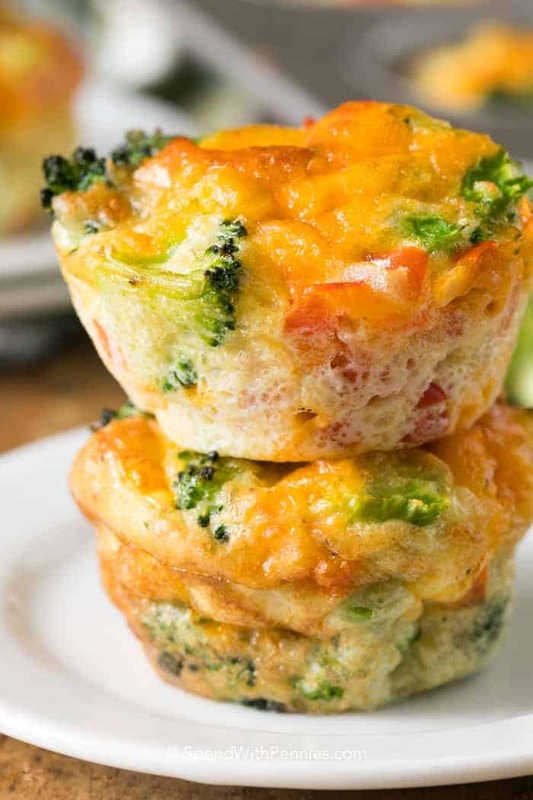 You can also substitute store-bought biscuits. Preheat your oven to 425F and line a cookie sheet with nonstick parchment paper. Set aside. 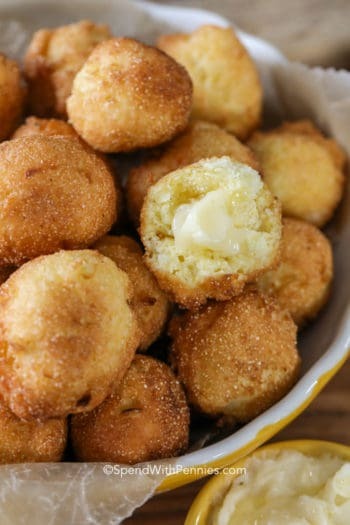 Combine flour, baking powder, sugar, and salt in a large bowl and mix well. Remove your butter from the freezer and cut it into your flour mixture using a pastry cutter until the mixture resembles coarse crumbs. Transfer the biscuit dough to a clean, well-floured surface and use your hands to gently work the dough together. If the dough is too sticky, add flour until it is manageable. Once the dough is cohesive, fold in half over itself and use your hands to gently flatten. Rotate the dough 90 degrees and fold in half again, repeating this step 5-6 times but taking care to not overwork the dough (this will help give your biscuits flaky layers). 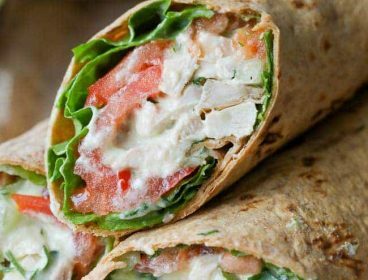 Use your hands to gently flatten the dough to 1" thick. Press a 2 3/4" wide biscuit cutter straight down into the dough (making close cuts) and drop the biscuit onto your prepared baking sheet. 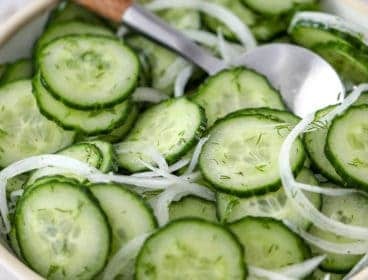 Once you have cut as many biscuits as possible out of the dough, gently re-work the dough to cut out another biscuit or two until you have at least 7 biscuits. Transfer to the oven and bake on 425F for 10-12 minutes or until tops are beginning to just turn lightly golden brown. 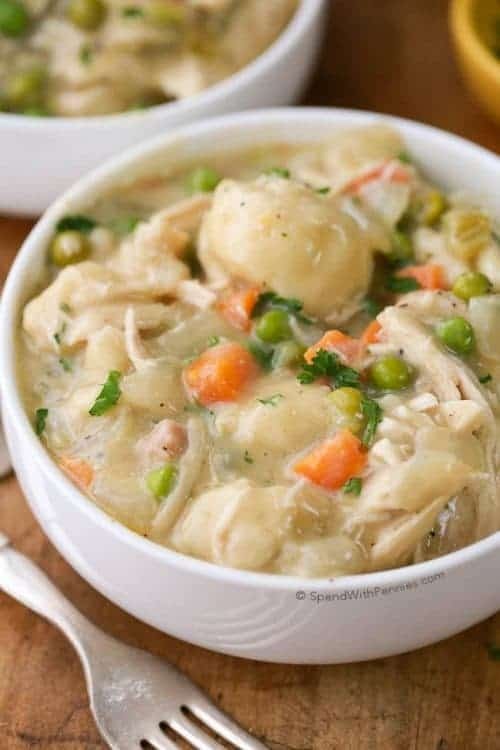 Prepare your gravy while the biscuits are baking. Place sausage in a saucepan and turn heat to medium-high. Cook, crumbling the sausage as it cooks, until no pink remains. Do not drain the skillet. Sprinkle the 1/4 cup of flour evenly over the sausage crumbles and cook a minute longer until the flour is absorbed. Slowly pour the milk into your skillet, stirring as you pour. Add crushed red pepper, if using. Cook, stirring, until mixture is thickened. Once biscuits are finished baking, slice in half, pour gravy over biscuits, and serve!